Another conference with a HyMethShip-presentation is taking place in Athens, 29 – 30 May 2019. The Summit brings together over 40 speakers, thought leaders, and experts who will share the latest trends and solutions. 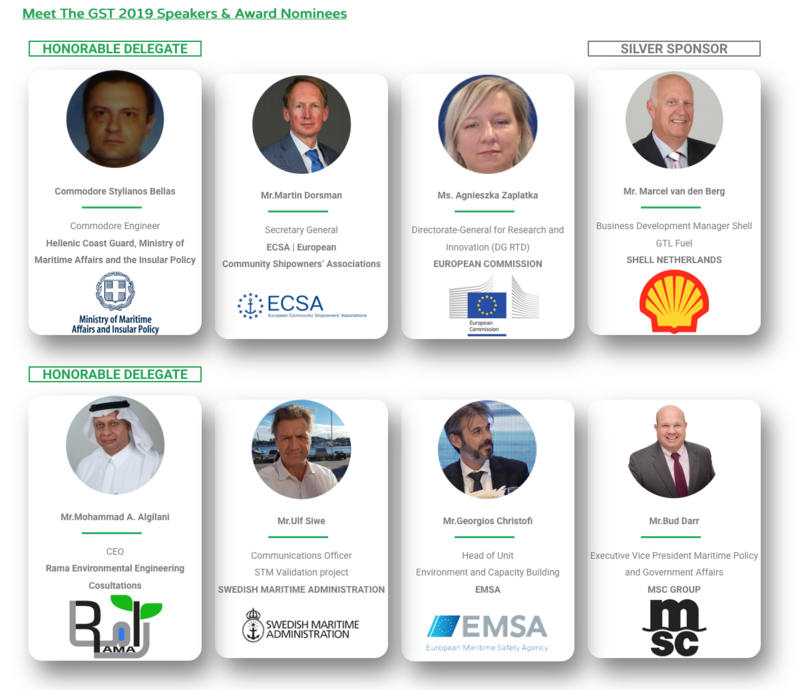 These key experts will discuss together with more than 300 delegates the following topics: Green Approach to Maritime, The Efficient Ship/Ship engineering and Ship Equipment, The Importance of Shipyards and Ports, Meeting Green Targets and Deadlines, Green Shipping Practices, Innovative Green Solutions, Meeting Classified Standards.